The video features a great quality stereo remaster of the original song which was released in January 1984. 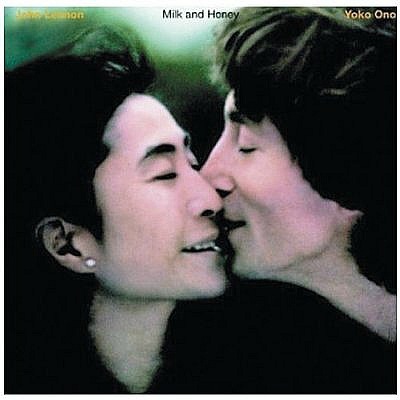 Nobody Told Me was incomplete before Lennon's death in 1980, but was completed by his widow Yoko Ono, and released as the lead single from the album Milk And Honey. 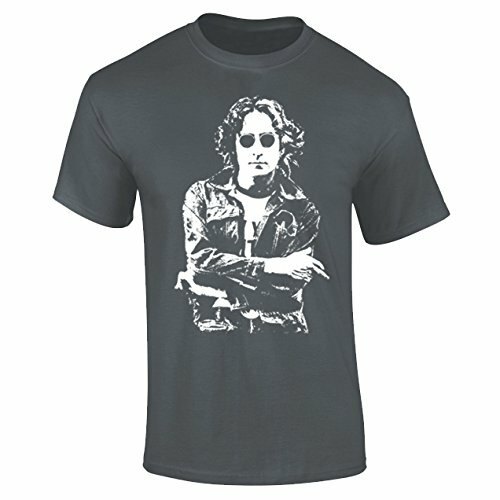 The track was supposed to be used by Ringo Starr on his eighth solo album Stop And Smell The Roses, but Lennon died before he could complete it. 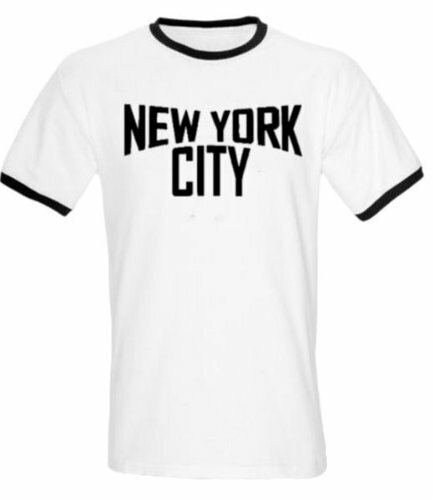 The lyrics are really worth listening to quite closely and my favourite line is "There's UFO's over New York and I ain't too surprised", which refers to a sighting of a UFO that John had in 1974. The single peaked at #6 in the UK, and was the final new (or previously unreleased) single by Lennon to reach the top ten. It was released on 7" and 12" vinyl on the Polydor label. On the B-side is a track by Yoko Ono, O'Sanity, which is also taken from the Milk and Honey album. The video was created using clips from previous videos. Two more tracks were released as singles from the same album; Borrowed Time which reached #32 in the UK (#108 in the U.S.) and I'm Stepping Out which stalled at #88 (#55 in America). Nobody Told Me was reissued on 30th April 1990. Milk and Honey reached #3 in the UK album charts (achieving a gold certificate), and #11 in the U.S. This was the eight and final studio album and included twelve tracks, starting with I'm Stepping Out and ending with You're The One. 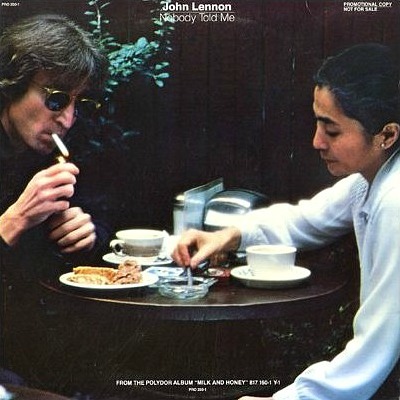 Half the tracks are written and sung by John, with the other half by Yoko. There are many fans and critics have criticised Yoko Ono's offerings as "nothing special" or even "terrible", or simply just dismiss them as fillers that were created to make a complete album. It has to be said that her voice is rather unorthodox, and, personally, I find it very awkward and difficult to listen to, although the music itself isn't bad at all - I just wish someone else could've sung on her tracks!